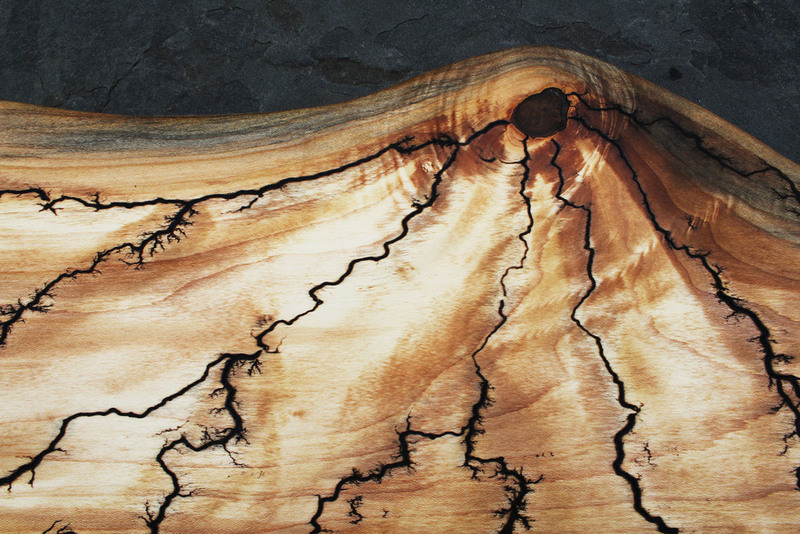 Classic guitar shape serving board with our Lightning Strike is sure to light up your serving experience. Made of solid Walnut, it is great for serving, or as a decorative art piece for the guitar aficionado! Sanded to a silky smooth touch and finished with walnut oil. Ships free in the continental US via USPS priority. Available for shipment week of December 4th 2017. Place your order now!